Nov. 5, 2017 12:10 p.m.
Netflix has fired Kevin Spacey from “House of Cards” after sexual harassment allegations against the actor. The streaming provider also refused to release upcoming film “Gore” featuring the actor. 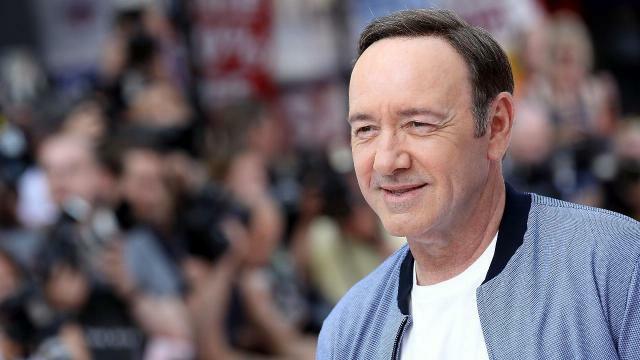 Spacey apologized to actor Anthony Rapp last week who accused Spacey of seducing him when he was only 14. Since Spacey’s apology, more people have accused him of sexual harassment.